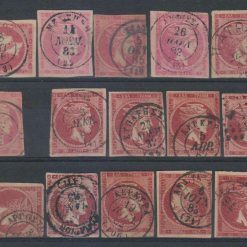 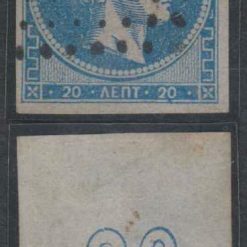 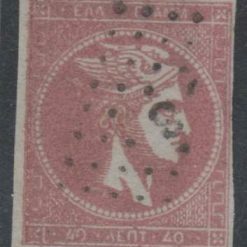 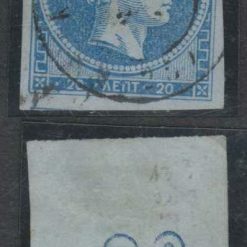 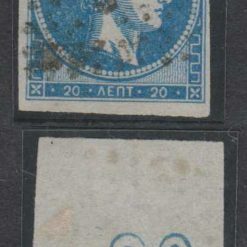 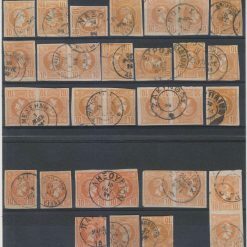 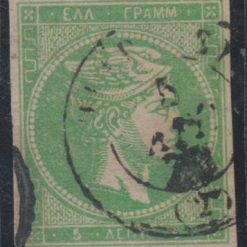 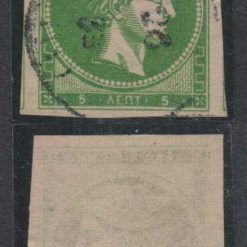 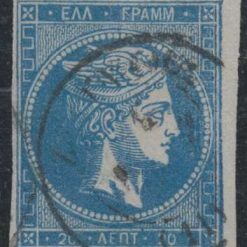 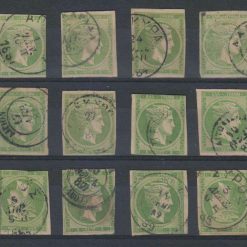 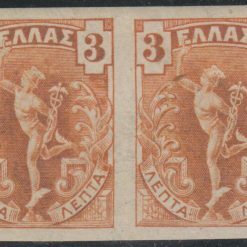 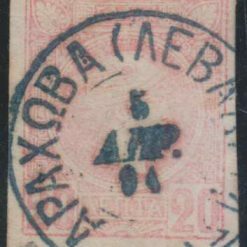 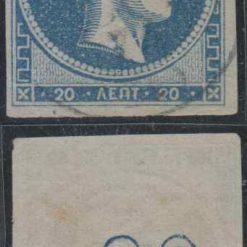 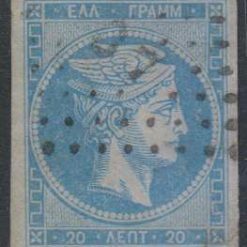 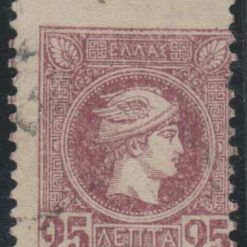 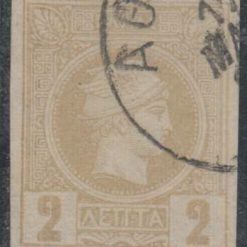 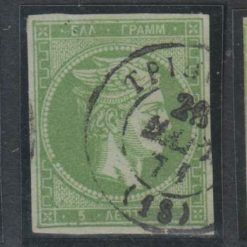 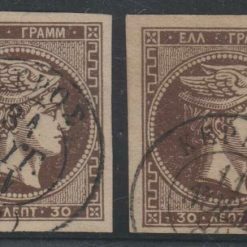 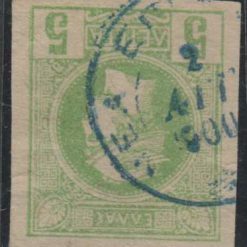 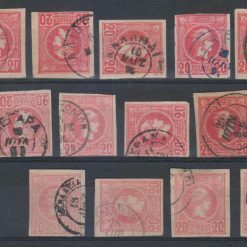 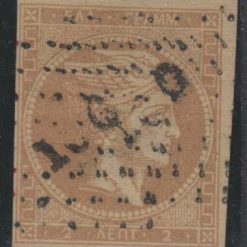 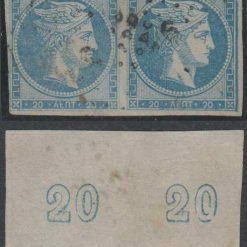 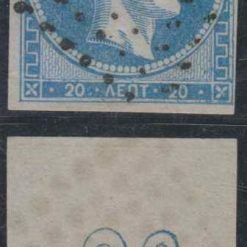 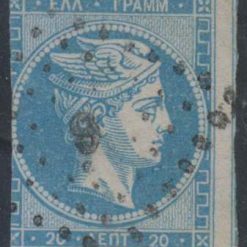 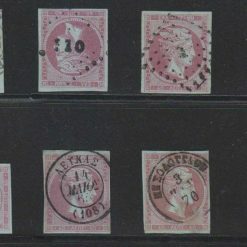 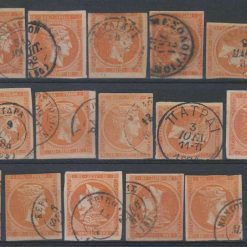 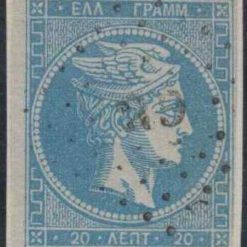 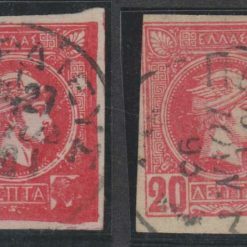 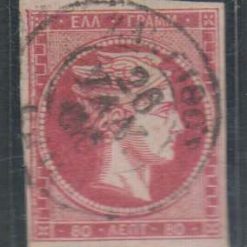 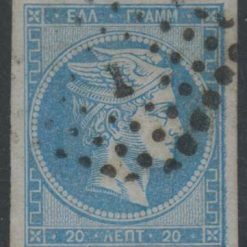 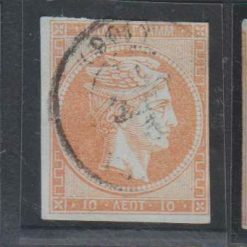 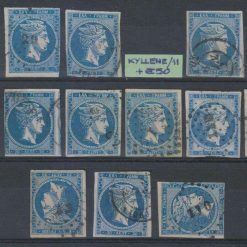 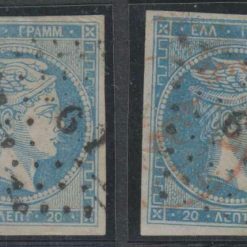 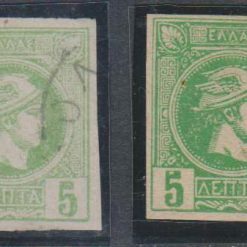 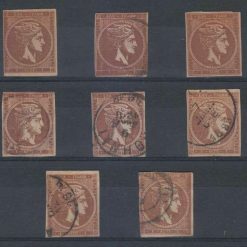 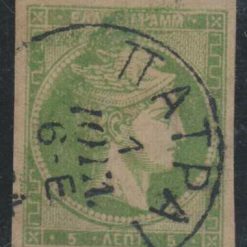 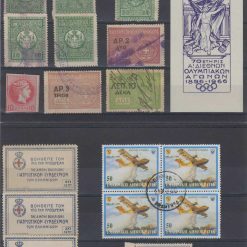 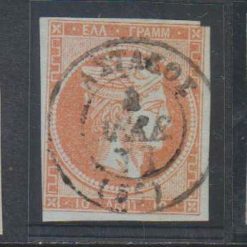 View cart “GREECE Sc 13 Hellas 13IIb Yvert 14A ULTRA ATHENS CANCEL 95.00” has been added to your cart. 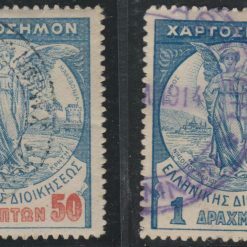 GREECE 1932. 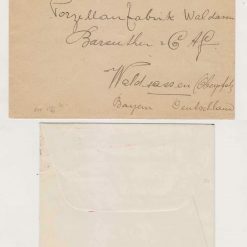 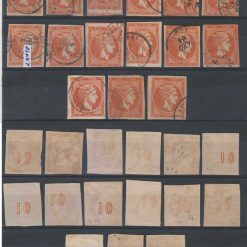 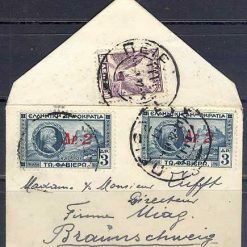 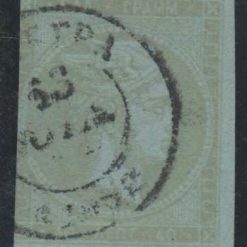 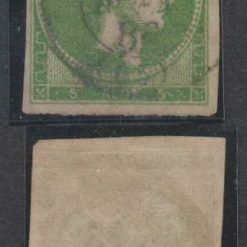 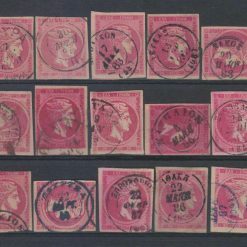 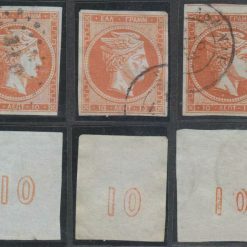 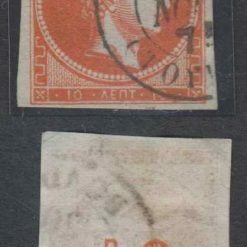 Printed matter rate to Germany.